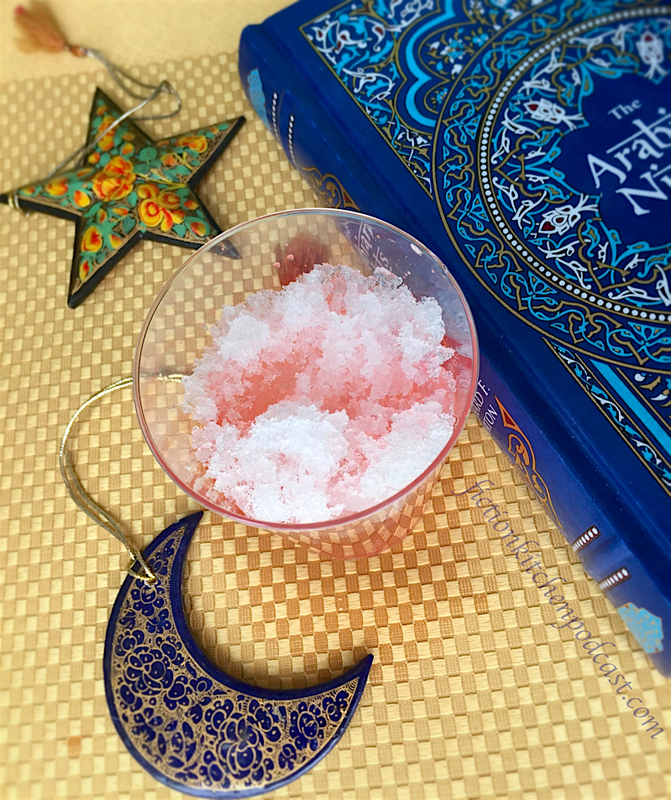 In the Arabian Nights/Thousand and One Nights sharbat is described as flower water with ice or snow, plus sugar sprinkled on top. 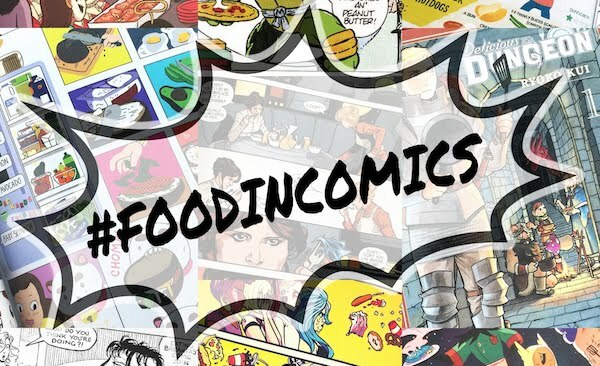 Alternately, it can be made by making a syrup with the flower water, and then pouring a little bit of that into a glass and adding water and ice. 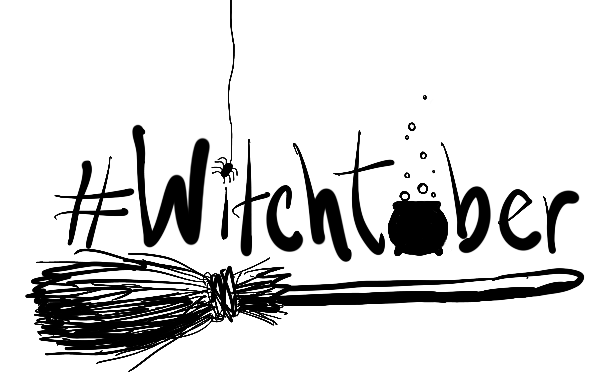 In the stories it is used as a medicinal drink as well as a drink in a normal capacity. 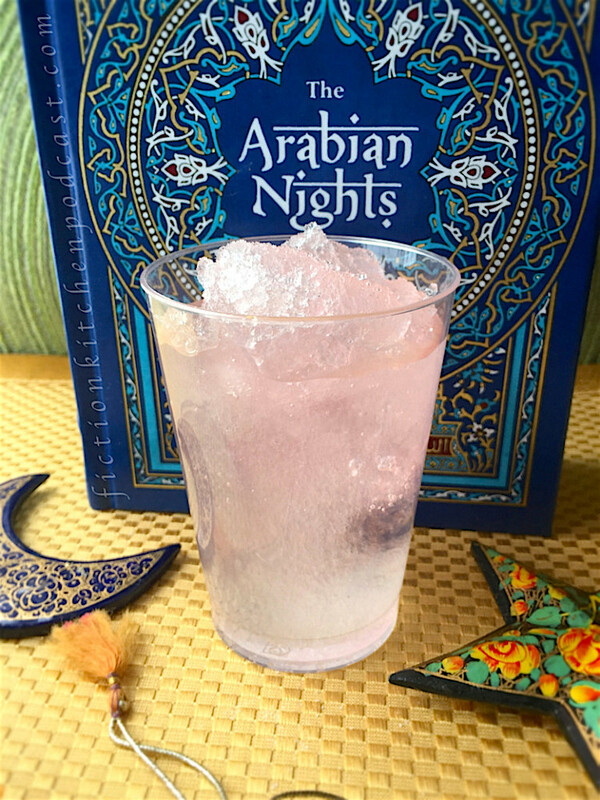 Below I've concocted two ways; very simple based on what's mentioned in Arabian Nights (willow flavor) as well as a syrup method (rose flavored is also mentioned in the stories)–but feel free to experiment with different flavors! Combine the ingredients in a medium to small glass & enjoy! If you'd like to use a large glass, simply double the ingredients or use 1/2 cup flavored water + 1/2 cup plain water. Heat the sugar & water in a small pot over medium heat until the sugar is dissolved. Turn the heat to low & stir in the flavored water & sprinkling of lemon juice. Simmer for about 5 minutes more. Remove from heat & pour into a clean jar. Allow to cool before securing the lid. Store in your pantry or cupboard. To make sharbat, pour a little bit of the syrup into a glass (about 1-2 Tbsp. or more depending on glass size) & then pour in some water & plop in the ice. Serve with a long spoon to stir it all up. You can also simply add a little syrup to the simple sharbat recipe above.